Many Scotties work part-time jobs during their tenure at Agnes Scott. Decatur has a thriving downtown of retail shops, restaurants, and other local businesses with many options for part-time work. Students also access babysitting services to connect with families located near campus. And students with cars can venture a bit further from campus for a variety of options in the Greater Atlanta area. We work with Atlanta employers to keep Scotties informed of ongoing job openings. 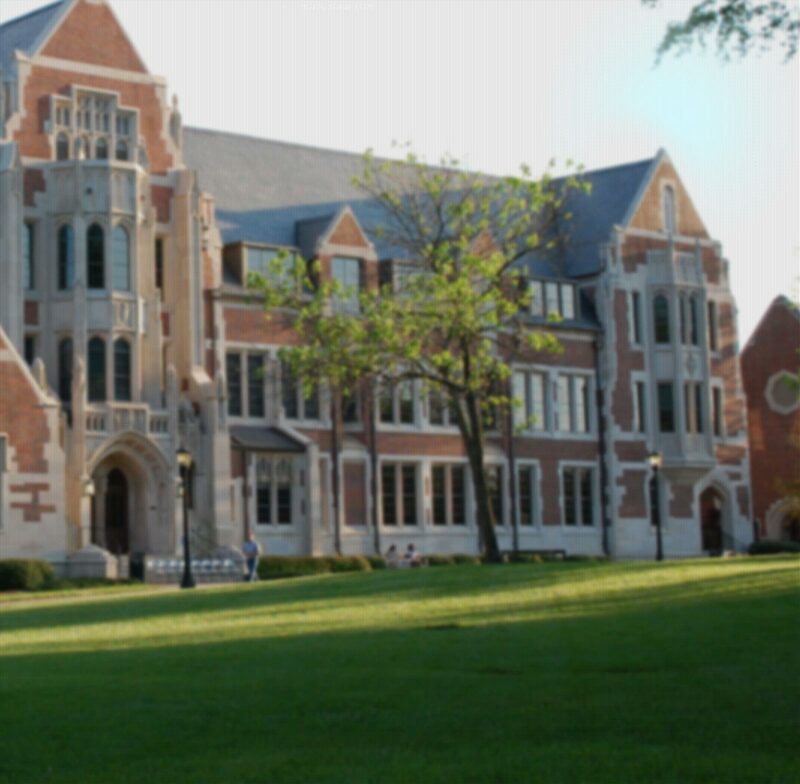 To view current part-time opportunities, head to our jobs board at agnesscott.edu/hireascottie. Class of 2022 students will receive access to the jobs board in mid-September.